If you would like to contact Julie for an interview or speaking event, please click on the Contact tab. 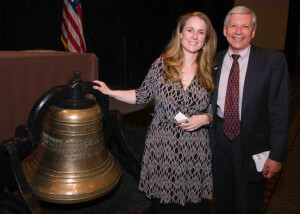 Julie receives the Mental Health American Journalism award for the best mental health column in the US. Julie A. Fast is a world leading mental health expert on the topics of bipolar disorder, depression and schizoaffective disorder. She is the bestselling author of Loving Someone with Bipolar Disorder, Take Charge of Bipolar Disorder, Get it Done When You’re Depressed, Bipolar Happens! and The Health Cards Treatment System for Bipolar Disorder. Julie is a critically acclaimed national speaker, family and partner coach and sought after media source on the topic of mental health management including violent behavior and mental health, cannabis and mental health and the daily management of serious mental illness. Julie was diagnosed with rapid cycling bipolar disorder II (two) with psychotic features in 1995. If diagnosed today, Julie would have a schizoaffective disorder diagnosis. Join Julie and learn more about the interaction of cannabis with bipolar disorder and schizoaffective disorder. 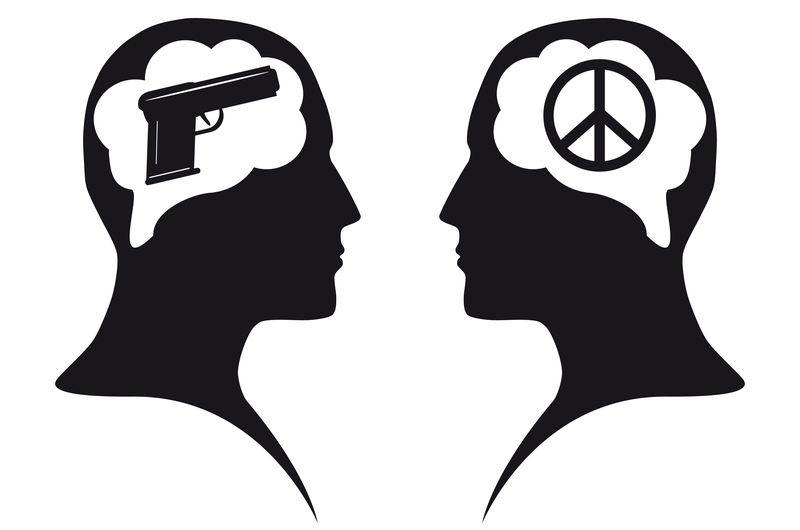 This dynamic and timely classes teaches: 1) How THC and CBD affect bipolar disorder. 2) How to calmly talk to a child or partner about cannabis use. 3) A harm reduction plan you can start today for life long results. Relationships can be saved. If you are in Portland, Oregon or close by, join bestselling author, parent and partners coach and CEU certified bipolar disorder trainer Julie A. Fast for a balanced look at today’s marijuana. Visit Julie’s Bipolar Info Group for Parents and Partners to register for the class. Julie has ten years of personal and professional experience around the topic of bipolar disorder and cannabis. She is regularly interviewed on the topic and is known for her balanced view on marijuana and bipolar. She recently provided information for an article on the topic on PsychCom. If you are a partner or family member who is not in the Portland are, please visit Julie’s coaching page to set up a time to talk about cannabis and bipolar disorder. Please visit Julie on Facebook. For bipolar and schizoaffective information visit Facebook at Julie A. Fast. If you are a partner, please visit Julie’s closed Facebook group for partners called The Stable Bed. Parents, family members, friends and health care professionals can join Julie on The Stable Table. Click here to read her articles on bipolar disorder, psychosis, bipolar and sleep, cannabis and bipolar and more. As a society, we can recognize the symptoms of artists who are depressed and get them into treatment instead of raising up their tortured art and then wondering why they die. Rock star suicides are nothing new. I’m reminded of Ian Curtis, Michael Hutchence, and Kurt Cobain. I recently wrote an article about the death of Chris Cornell, and sadly, I now write about the death of Chester Bennington of Linking Park…. 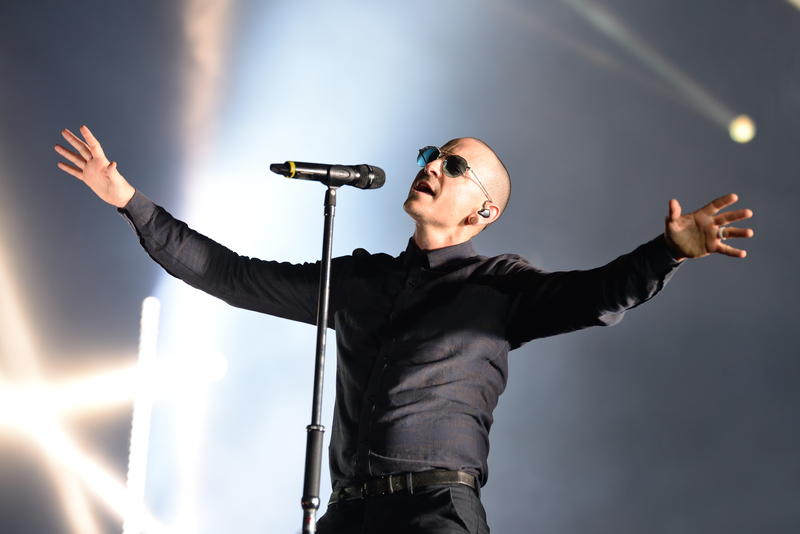 Click here to read Rock Star Suicides: Let’s Stop Talking about Demons and Start Talking about Illness. 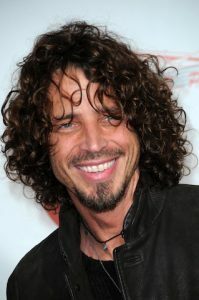 I loved Chris Cornell. His suicide doesn’t fit with our typical idea of why people kill themselves. I share my story of medication induced suicidal episodes and pose the idea that we need to look at suicide as a chemical brain reaction that is no different than a stroke or a heart attack. Then, we can get people help in the moment and save the people we love. RIP Chris Cornell. 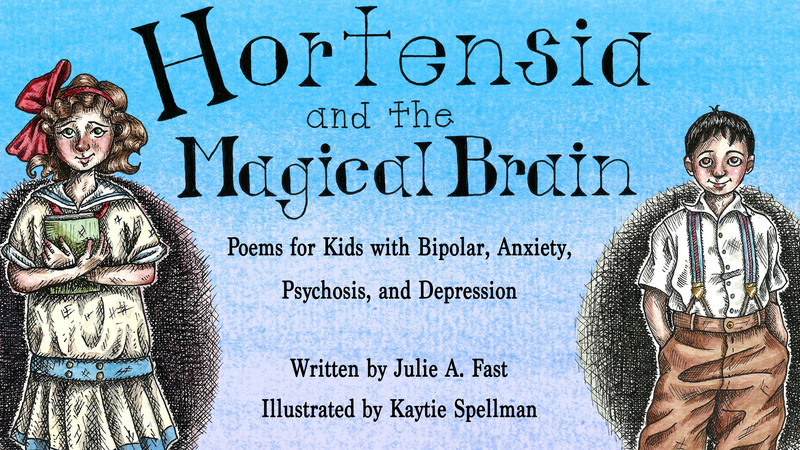 Julie’s upcoming book, Hortensia and the Magical Brain: Poems for Kids with Bipolar, Anxiety, Psychosis and Depression reached the funding goal on Kickstarter. Julie A. Fast is a mental health author who wants to positively change the world for parents, care givers, teachers and health care professionals who care about children with early childhood onset mental health disorders. For the past 20 years, her books, speaking and coaching have focused on helping teenagers and adults with bipolar disorder, anxiety, depression, psychotic and personality disorders find stability. Hortensia and the Magical Brain: Poems for Kids with Bipolar, Anxiety, Depression and Psychosis is her first book for children ages 4-12. It includes intelligent rhymes, beautiful illustrations and a management plan for adults at the back of the book. This book is in the process and will be released in 2019. 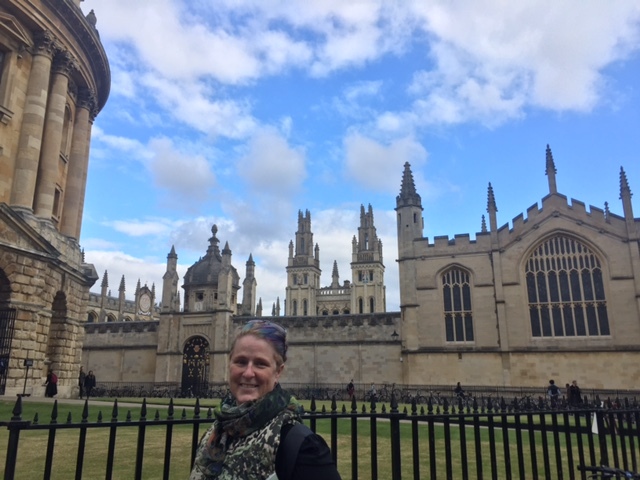 If you would like to talk to Julie about bipolar disorder and other mental health disorders in children, please visit her Parent and Partner coaching page. 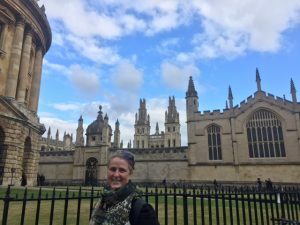 Julie’s Blog Bipolar Happens! 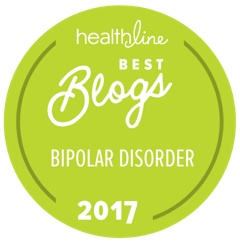 wins the ‘best individual bipolar disorder blog on the internet’ award from Healthline.com. 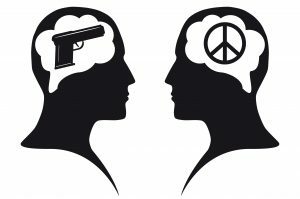 Topic: The Student Mental Health Crisis – What Next? As a person who flunked out of my first college due to my untreated mental health disorder, I’m passionately committed to helping students succeed in school. I eventually received a degree eight years after I started. It doesn’t have to be this hard. Universities, parents, students, health care professionals and teachers can band together and create a system that works for those of us who need extra assistance to get our degrees. I also want to encourage those of us who have gained weight or experienced physical changes in life to still get out there and shine. Our message matters! Julie was interviewed for an article in Good Magazine, Kanye West Let Out a Cry for Help, We Just Weren’t Listening by Kristin Marguerite Doidge. 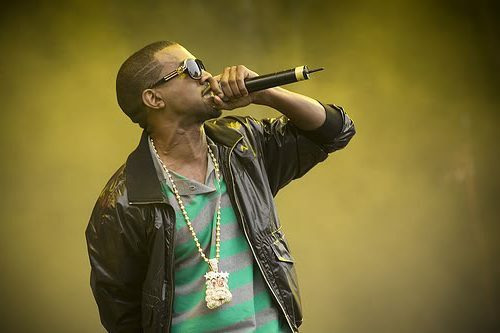 Julie was asked, Does Kanye West have bipolar disorder? Her answer is explained in this balanced and compassionate piece on celebrity, creativity and mental health symptoms. She recently wrote a blog for partners who are in a similar position to Kim Kardashian. 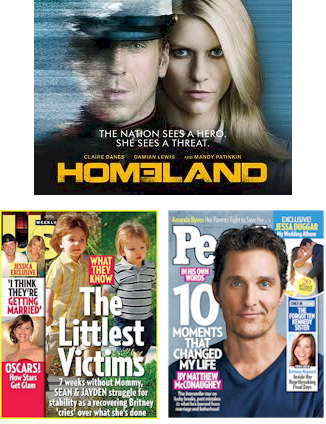 HOMELAND: An Emmy winning show staring Claire Danes on Showtime. Julie Fast was the original consultant for Claire Danes and her character on Homeland. Click here to read what Claire says about playing a character with bipolar disorder. 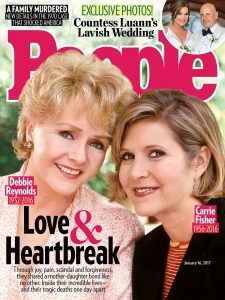 MAGAZINE/ONLINE: Julie regularly appears in publications such as People Magazine and US Weekly on the topics of depression, bipolar disorder, seasonal affective disorder and other issues relating to mental health. She is also a regular guest on many television and radio programs. For more information on Julie’s media experience and availability, please visit the press/media center page. Click on the title link to read my interview on Why is it so Hard to Help Amanda Bynes? from People Magazine Online. Let’s Tall Mental Health: The Real Reasons Mental Health is Still a Taboo Entity Magazine. “Most kids throw tantrums or jump on the couch. But if your child can’t calm down, even escalates the tantrum or keeps jumping after repeatedly being told no, that could be the sign of a brain issue, especially if it’s a pattern that repeats time after time. 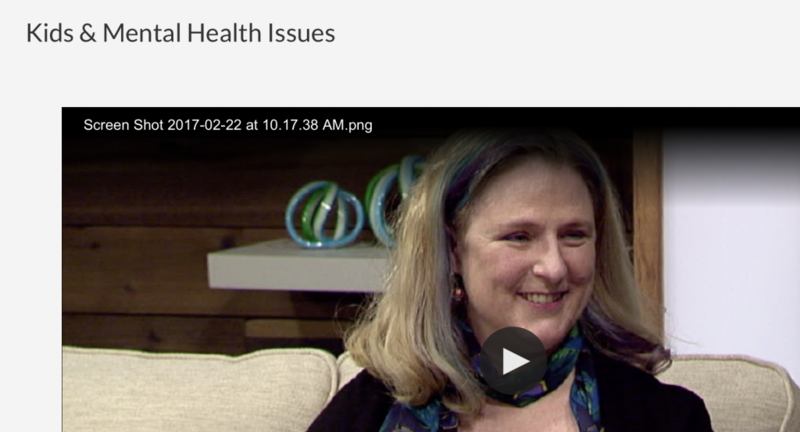 Author and mental health advocate Julie Fast joined us to talk about kids with mental health issues differ from stable children and why we need to destigmatize seeking help for brain health.” Click here to watch the video of Julie A. Fast on Portland TV. OPRAH: Julie A. 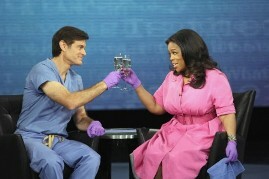 Fast is now a bipolar disorder management specialist on the Oprah and Dr. Oz created website ShareCare.com. It’s a very unique concept. Readers ask questions directly on the site. The questions then go out to the experts in a category, such as Dr. Oz on the topic of a healthy heart or Julie on the topic of bipolar disorder. Each question is answered by an expert in the field from different perspectives including medical doctors, naturopaths and researchers to those with a professional and personal connection to the category – such as Julie. Visit ShareCare.com to learn more about Julie’s work on the site. 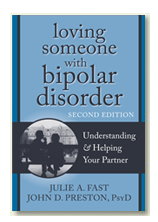 Julie is the author of Loving Someone with Bipolar Disorder: Understanding and Helping Your Partner, Take Charge of Bipolar Disorder: a Four Step Plan to Help You and Your Loved Ones to Manage the Illness and Create Lasting Stability, Get it Done When You’re Depressed: 50 Strategies for Keeping Your Life on Track and Bipolar Happens! 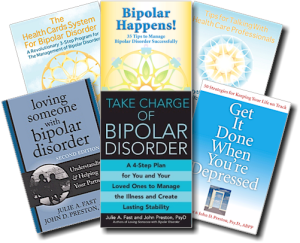 35 Stories to Help You Manage Bipolar Disorder Successfully. She is also the creator of The Health Cards Treatment System for Bipolar Disorder. Julie uses this management plan daily to stay well enough to work, have successful relationships and move forward in life. The Cards work for those with bipolar disorder whether on or off medications and anyone who cares about someone with the illness. 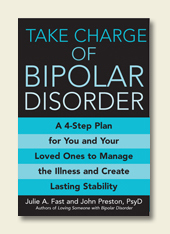 To read more about Julie’s books please visit www.BipolarHappens.com. 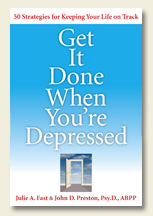 Update: Julie’s book Get it Done When You’re Depressed was the #1 book in the depression category on Amazon for the first three months of 2015! She often has three top ten books in the bipolar disorder category. Julie speaks on a variety of mental health topics as a workshop leader, headline speaker, and keynote presenter. Her energetic and compelling talks always include many personal anecdotes and inspiring stories that both entertain as well as challenge her audiences to think deeply about the issue of mental health from both a personal and societal perspective. Julie headlined the DBSA “The Power of Peers” Conference in Norfolk, Virginia and presented at the NAMI National Conference in Orlando, Florida. Julie regularly speaks to mental health organizations, faith based communities, mental health professionals and the general public. 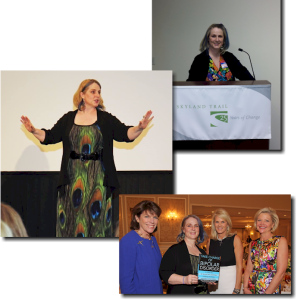 Julie recently gave the keynote presentation for the annual Skyland Trail fundraising lunch in Atlanta, Georgia. Worried about a loved one? Click here to read more about Skyland Trail. Julie held a session with family members and partners the night before the event and then delighted the crowd with funny and poignant stories from her life. A note from Julie, “Skyland Trail is the most welcoming, progressive, innovative and caring residential psychiatric facility I’ve ever visited. It gave me hope for the future of mental health treatment and I look forward to working together on future projects. Julie is the original columnist for bp Magazine, the only magazine to focus exclusively on bipolar disorder research, treatment, inspirational stories and daily management. She is also a weekly blogger for the Bp Magazine website. 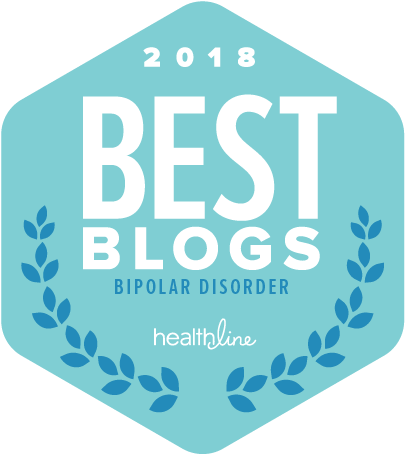 Click here to read her blog, Three Bipolar Disorder Symptoms No One Wants to Talk About, that became the most view and shared blog in the magazine’s history with over 850,000 views. Julie won the Mental Health America Excellence in Journalism award for her work in the magazine. Julie is a professional coach who works with family members and partners of a loved one with bipolar disorder. Her direct and supportive approach helps her clients find immediate relief from stressful situations while assisting them in developing a practical plan to maintain stable and healthy relationships. More details are found on the family and partner coaching page. Click here to read a post for teenagers. To contact Julie for an interview or speaking appearance, please click here.